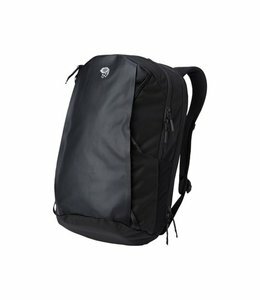 With organizing pockets and tough construction, the Folsom 20 pack has room for everything from climbing gear to your laptop. 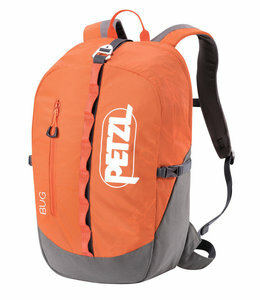 Grab this Neon Gear Pack as you head out. 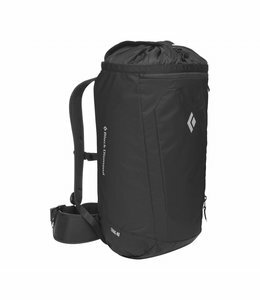 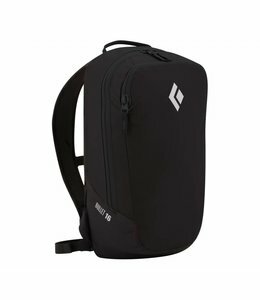 It is functional and large enough for all your climbing gear so you don't need to leave anything behind. 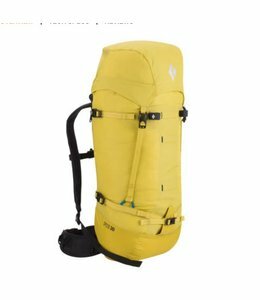 The Trad 35 is a lightweight climbing pack that will hold your gear but also has rescue features for emergencies. 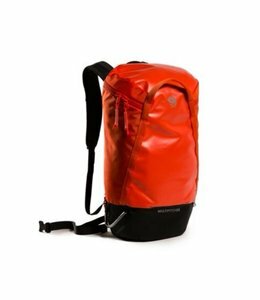 From day hikes to the approach of your favorite route, the Bullet 16 Pack is a must have! 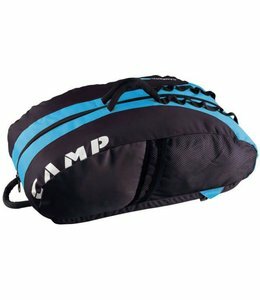 The Kliff Rope bag grey provides a comfortable approach with enough space for 100' rope and climbing gear. 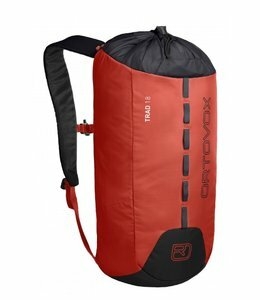 The Kliff Rope bag red provides a comfortable approach with enough space for 100' rope and climbing gear. 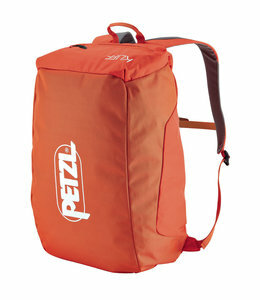 The Speed Zip 33 Backpack has a zippered clam-shell top and is a good choice for technical alpine climbs. 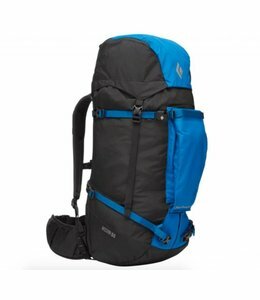 The Mission 55 Backpack handles cold weather and mixed ascents with lots of features making it an ideal alpine backpack. 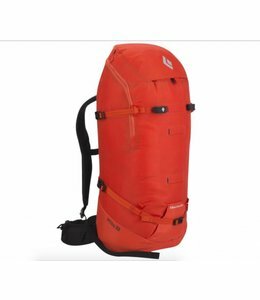 This Trad 18 pack holds all you need for the rock face without any extra weight. 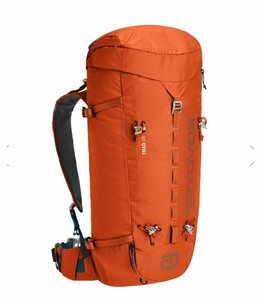 The Speed 30 Backpack is lightweight and loads from the top providing performance on routes all over the world. 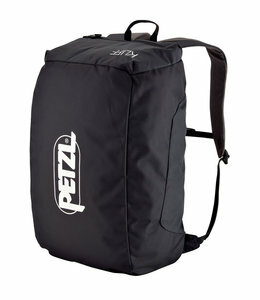 No matter what kind of climber you are - sport climbers, boulderers and trad climbers- this is the only backpack you need.